Susan and Drew were married back in December 2007. I love looking back at their winter wedding photos because I love winter weddings! 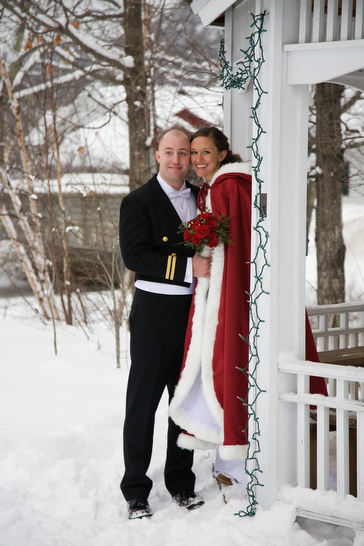 More people should consider eloping in Jackson, NH in the winter for a few reasons: Visually spectacular scenery, fun outdoor photos, romance abound, winter wedding discounts!